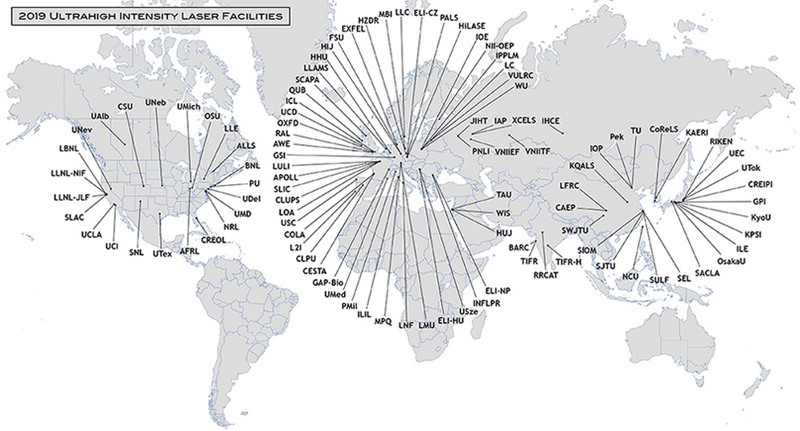 To provide a venue for discussions among representatives of high-intensity laser facilities and members of user communities, on international collaborative activities such as the development of the next generation of ultrahigh intensity lasers, exploration of new areas of fundamental and applied research, and formation of a global research network for access to advanced facilities by users. How do we characterize high intensities ? 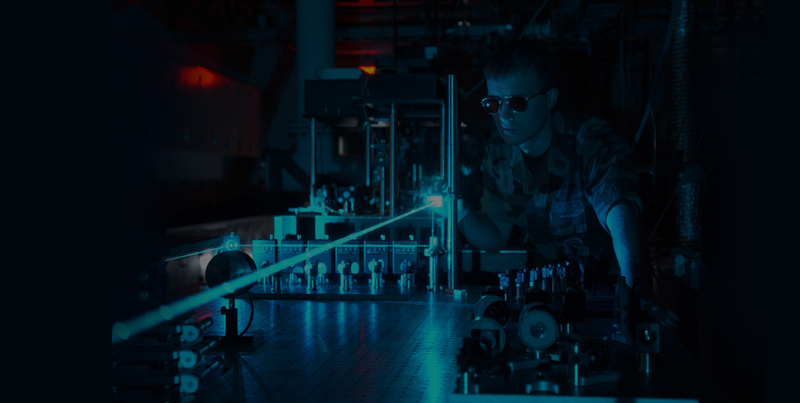 How do we get to high laser intensities ? 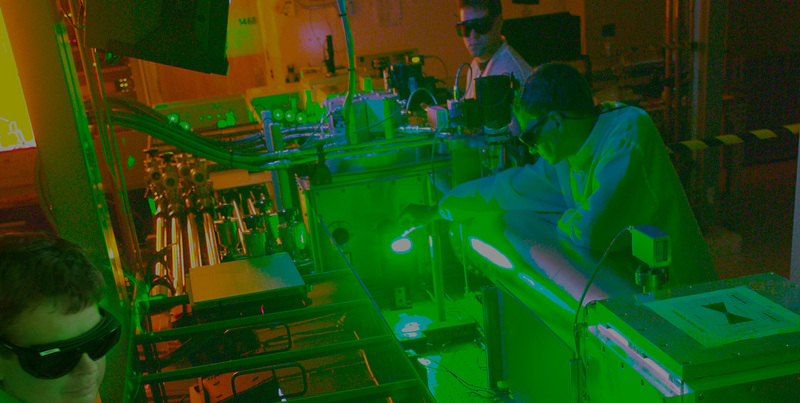 A new milestone in laser plasma accelerator reached by three groups : en route to GeV energies! Three groups, one in the US at Berkeley, lead by W. Leemans1, one in England, lead by K. Krushelnick2. The 1st Asian workshop on Generation and Application of High-Order Harmonics was held during Feb. 23-25, 2005 at KAIST, Daejeon, Korea. The workshop was organized to provide a forum. 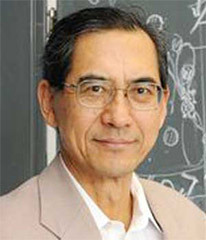 Toshiki Tajima on winning Robert R. Wilson Prize awarded by American Physical Society for Achievement in the Physics of Particle Accelerators and EPS Alfven Prize 2019 for his seminal, broad, and novel contributions to plasma physics and plasma-based accelerator physics, including the concept of laser wakefield acceleration.